Be inspired by these motivational and insightful quotes from four of the country's respected business and thought leaders. 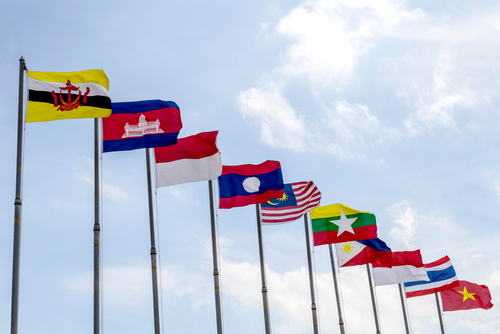 Are local SMEs ready for the anticipated ASEAN Integration? What will be the important role to be played by information technology in boosting businesses' competitiveness? The Yuletide season is ideal for hosting parties and family gatherings. 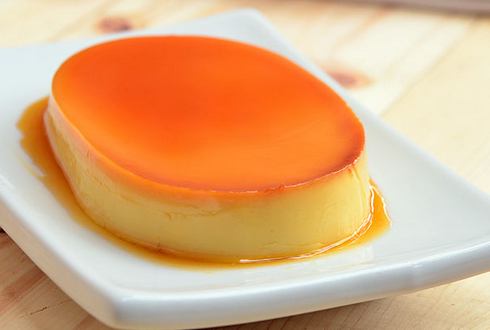 Such special occasions will not be complete without leche flan. 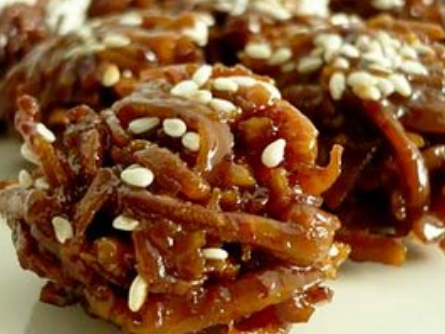 Making and selling the dessert can be an ideal business opportunity this time of the year. 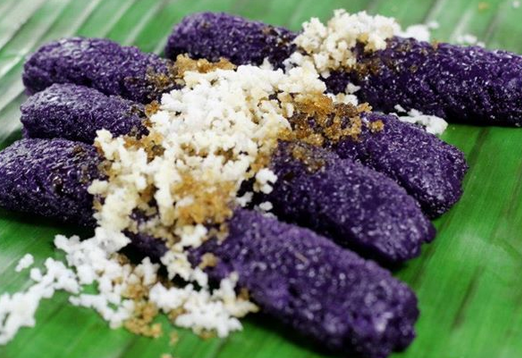 You may have tried eating puto seko on a past trip to the province or when you were a kid in your elementary school canteen. 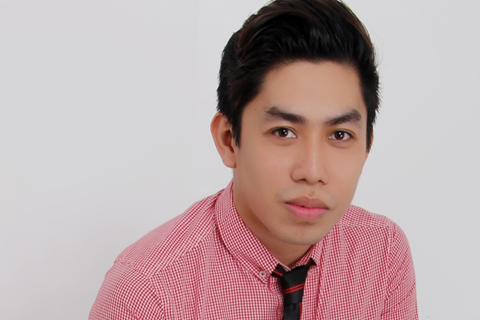 Making it can be a good business opportunity for home-based food entrepreneurs. Do you want to own and operate a gerenic drugstore in your community? You may consider becoming a franchisee of Murang Generics. Here's how. 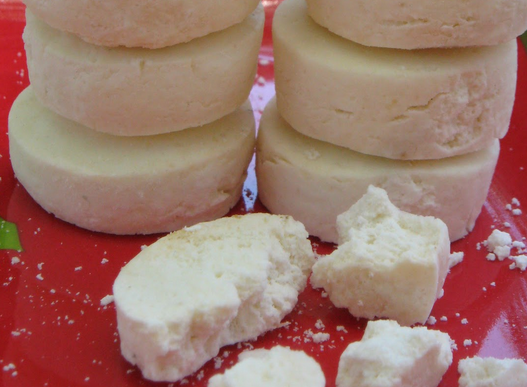 Here's a perfect easy-to-make and feel-good dessert for home-based entrepreneurs. 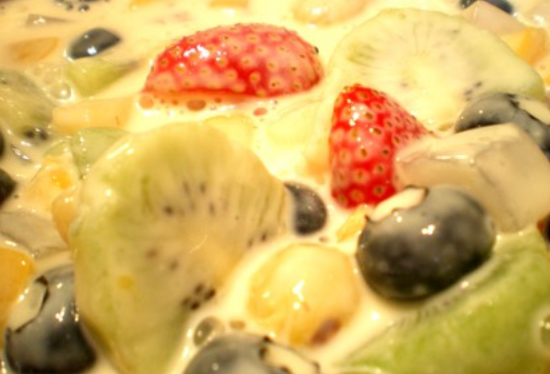 Learn how to make fruit salad. 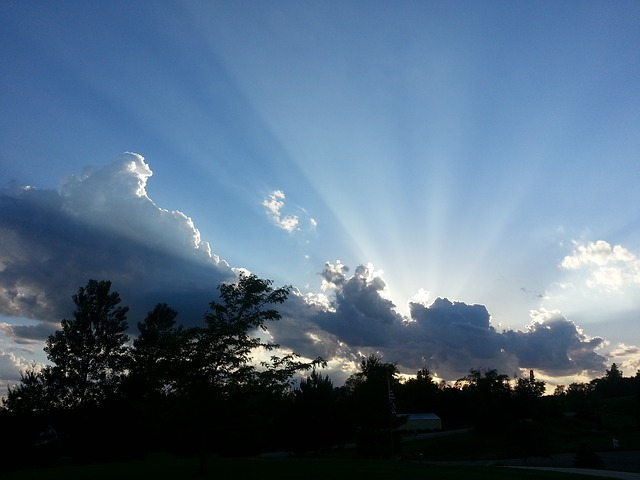 Here's another simple recipe for home-based entrepreneurs. 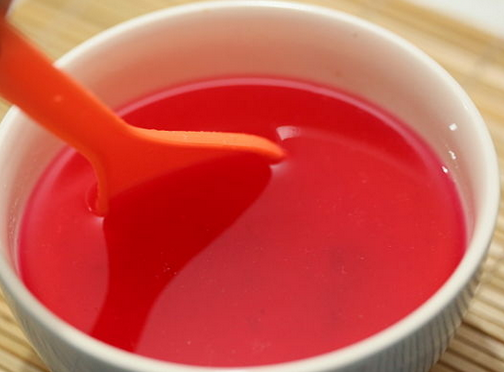 Learn how to make fruit gelatin. 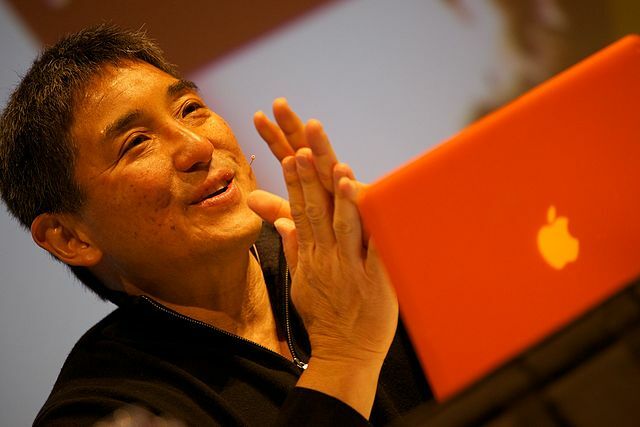 Former Apple Inc. chief evangelist Guy Kawasaki shared 10 things he learned from Steve Jobs that every entrepreneur can adopt. Go Negosyo successfully launched its student mentoring program that aims to help the youth understand opportunities in entrepreneurship. It also launched its ninth book featuring inspiring stories of 50 entrepreneurs in the country. This recipe is timely for the Christmas season, but it can also be an ideal home-based business idea any time of the year. Learn how to make puto-bumbong. This small gasoline refilling station in General Santos City shares its insights about effectively overcoming intense competition posed by the major oil players in the area. The recently held 'Entrepreneur Talks 3' gathered some of the most artistic minds in graphic designing for a short discussion on the new opportunities in the thriving creative industry.